One thing loved by our customers is the best quality at cheap rates.You wondering about some other variations? Text me! I love hearing from you. 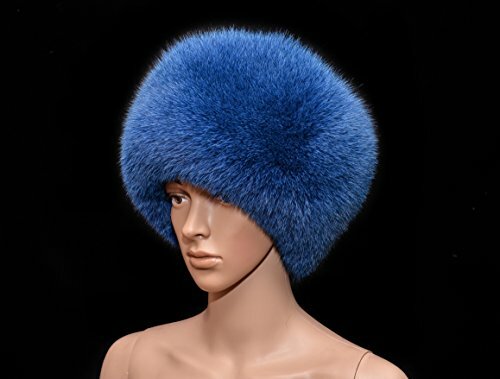 Your fantasies can come true.Do not miss opportunity to buy finest quality goods for extremely low prices.One size, can fit the head circumference 21-23 inch (54-59cm).Made of genuine fur. Lining: Satin.If size doesn't fit, text me! We will make exact fit Your head.Never used before, brand new, with tags.Express shipping service available.Special offers are acceptable.For any further information contact me. Please see all my listings of hats, headbands, collars, mittens. Men's baseball cap is made of natural mink fur handmade. Women's fur hat on a knitted basis with Pom Pom from the fox. Shades of Black and red Derby hat with Flowers, cherries, and feathers!